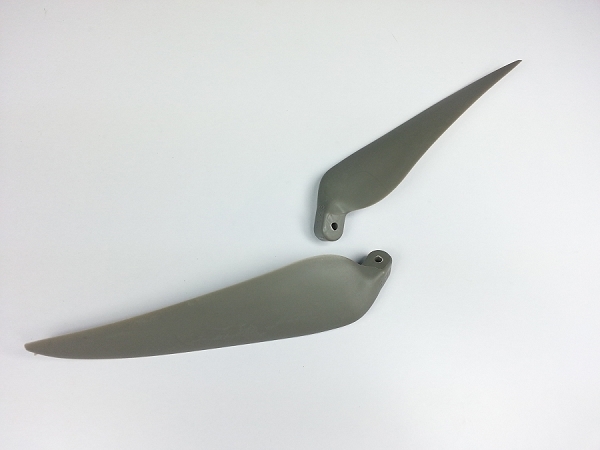 Right parts, on time, undamaged. 100% satisfied. 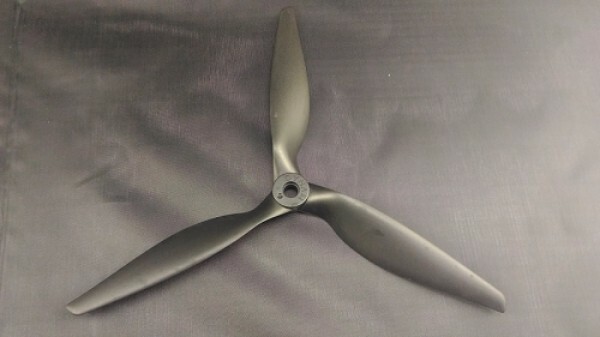 This propeller also fits the Volantrex 1600. 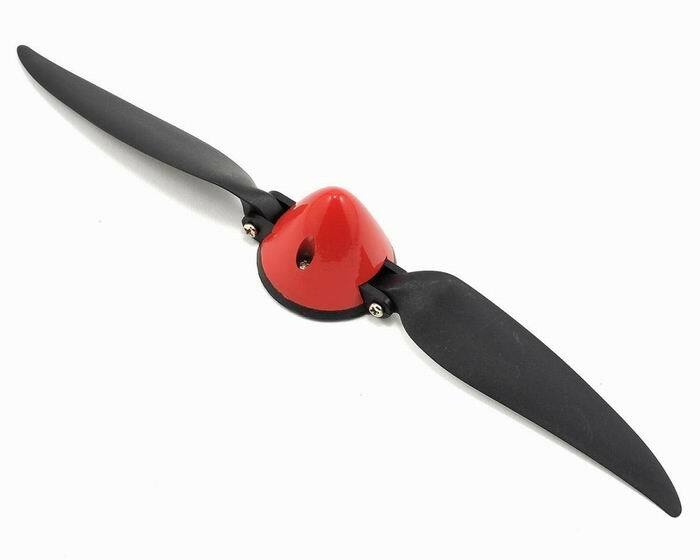 It comes with the prop blades , the collette, spinner and red cap as pictured perfect. I waited 1 year for H/K to get them in from back order which never happened. This site is great also shipping is fantastic to Australia, I will definitely be buying again from Porcupine RC absolutely reccomend 5 star , so far.. The original hub came with a 3mm shaft hole. 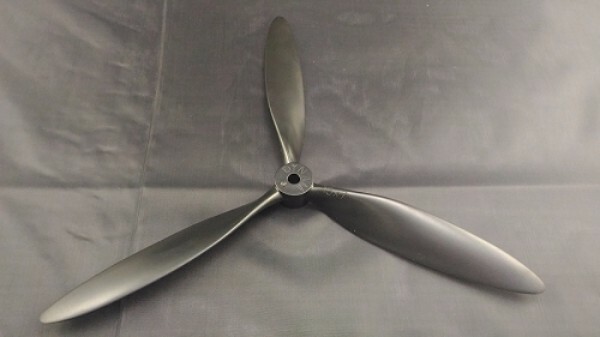 This one is 4 mm but I just swapped the original hub into the new prop assy. It is the same so it works perfectly. 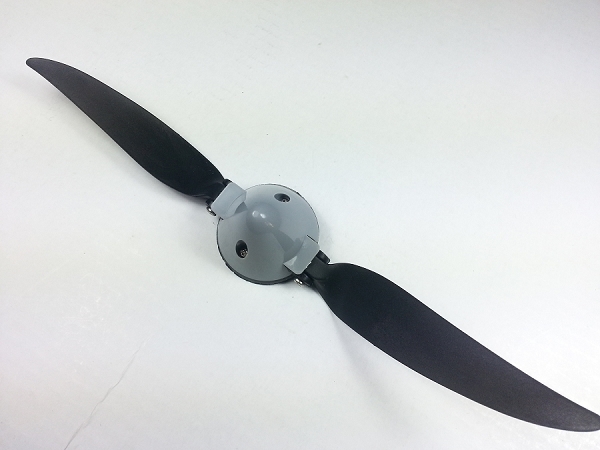 Q: Does this item include prop adapter for volltanex motor? 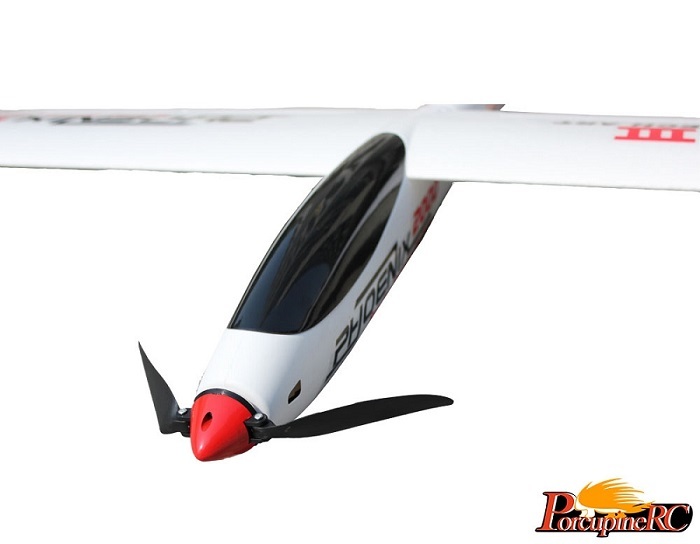 A: Yes, it come with 4mm shaft adapter for volantex 4023 motor. 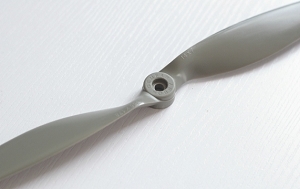 Q: Does this propeller fit a 1/8 inch shaft? (Or 3.17mm). Q: Does it Come with prop adaptor ?